How do I stop windows 10 from asking for a password when waking up from sleep? In this tutorial we’ll show you 2 simple ways to disable being prompted for password when your Windows 10 PC wakes up from Hibernate / Sleep. 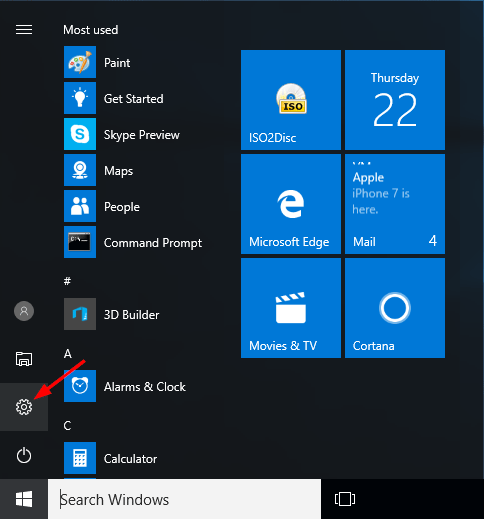 Open Settings app by clicking its icon in Start menu or pressing Windows logo + I keyboard shortcut. 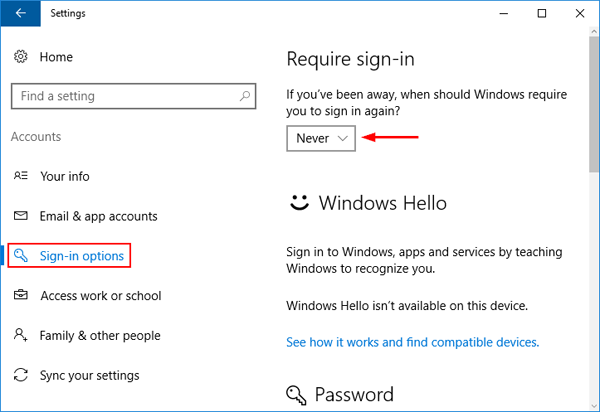 Click Sign-in options in the left hand side, and then select Never for the “Require sign-in” option if you want to stop Windows 10 from asking for password after it wakes up from sleep. Press Windows Key + R combination, type gpedit.msc in the Run dialog box and hit Enter to open the Local Group Policy Editor. In the left pane, navigate to Computer Configuration > Administrative Templates > System > Power Management > Sleep Settings. In the right pane, you’ll see two policies labeled “Require a Password when the computer wakes (plugged in)” and “Require a Password when the computer wakes (on battery)“. Double-click on them to modify and set the policies to Disabled. Reboot your computer for the policies to take effect. Windows 10 should never require a password the next time your PC wakes up from sleep. Note: The Local Group Policy Editor is not available in Windows 10 Home. But you can add Local Group Policy Editor by following this method: How to Add Group Policy Editor to Windows 10 Home. 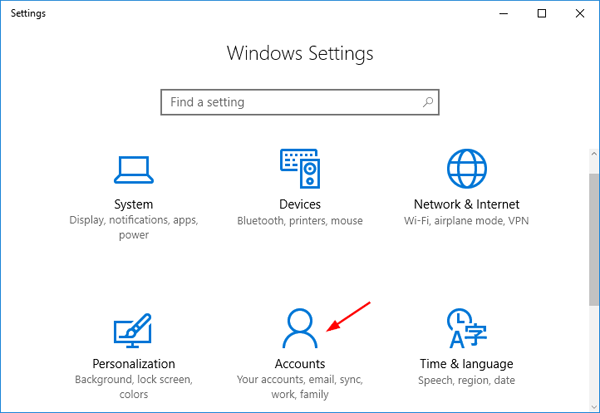 Windows 10 Still Asks for Password after Sleep?